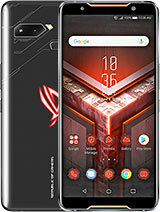 hello!can i use this phone in greece?thank you! avi, 26 Aug 2014friends just help me out on this. i am on reliance 3g and the max speed i get is 70 KB/sec(560... morehey make sure that you have the reliance 3g sim in slot "sim 1"..AZP6 does not support 3g on the second sim..hope this helped..
Zen UI more good, useful feature and no lag like Samsung Touchwiz. 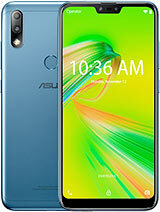 About performance , I can say both phone good but I can say Zenfone 6 can heat faster than Grand 2 because Intel processor. 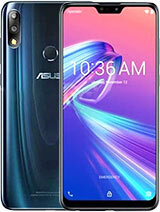 Zenfone 6 maybe some in app compatibily problem becuase not all apps can work with Intel processor .I have tested all basic apps and lot of games like Asphalt 8 , GTA Vice City , GTA 3 , Dead Trigger 2 and many more games. It work without any problem. I can confirm Grand 2 have no problem with apps compatibily. Suggest me to buy . 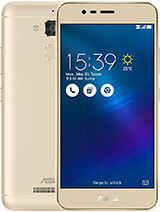 samsung grand 2 or zenfone 6 ? Hi,I bought this phone 2 week ago..Phone is awesome.picture quality is good...baterry life is also long.. 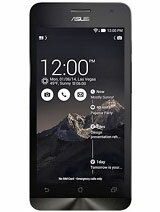 Anyone knows how to turn off facebook notification alert on this phone? Will really help on my battery problem..
summit, 26 Aug 2014Lani its 3000+ mah battery is not enough to last for a day? 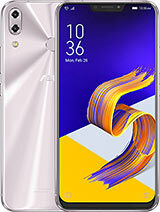 Maybe you installed facebook and f... moreDo have facebook but on my locally branded a lot cheaper phone with lower battery mAh..I also have FB and FB messenger installed on it but it can last almost a day... already bought a powerbank to solve my problem..but I'm disappointed though. 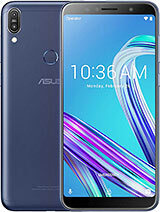 Recently I bought Asus Zenfone 5 through online, mobile is awesome but when mobile going to sleep mode after 1Min asper setting its not waking up while pressing the power button, it's restarting again, is any other option is there to wake up the mobile. 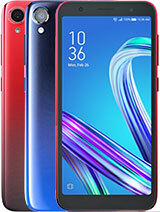 For 280 dollars we get a great device good ips display, great battery life, a pixel master camera which good in low light, zen UI which is awesome, huge 6 inch screen size..... What a deal!!! 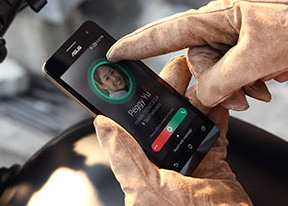 AnonD-292450, 23 Aug 2014How to figure whether my phone is AP or something elseExactly, how can I understant if my phone is AP product or not? have you learnt the answer yet?